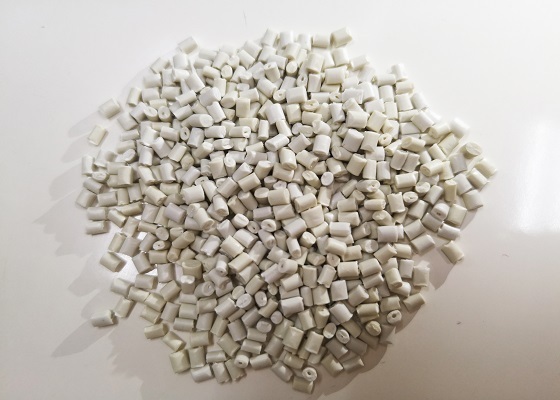 Polystyrene (PS) pellets: is composed of styrene monomer (SM) polymerization, can be synthesized by a variety of synthetic methods, the current industry mainly by bulk polymerization and suspension polymerization. 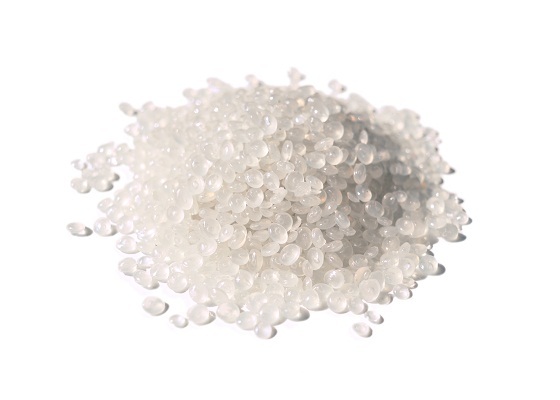 PS is a thermoplastic non-crystalline resin, mainly divided into General Purpose Polystyrene (GPPS, commonly known as through benzene), High Impact Polystyrene (HIPS, commonly known as benzene) and foam grade polystyrene (EPS) . GPPS, can be used for daily necessities, electrical appliances, instrument housings, toys, lamps, household appliances, stationery, cosmetics containers, indoor and outdoor decorations, fruit plate, optical parts (such as prism, lens) lens and molding, Lamps, telecommunications accessories, electric frequency capacitors film, high-frequency insulation materials, television sets and other containers, waveguide, chemical containers. Ade is mainly used for making rotomolded products, large-sized outdoor toys, storage tanks, roadblocks, etc. HIPS can be used to produce the shells of electrical household appliances, toys, automobile parts, daily necessities, etc. HIPS has excellent impact resistance, rigidity, electrical insulating property, corrosion resistance and dyeability. EPS is also used in a large number of decorative materials, film scene layout, character modeling, ocean life jackets and buoys. Especially large foam board market demand is very large, such as color steel sandwich board, steel (board) grid composite laminate, wallboard exterior wallboard, roof insulation board and geothermal board, it has been more widely used in the field of housing construction, for the ground heat insulation, heat insulation, waterproof and moisture-proof materials. 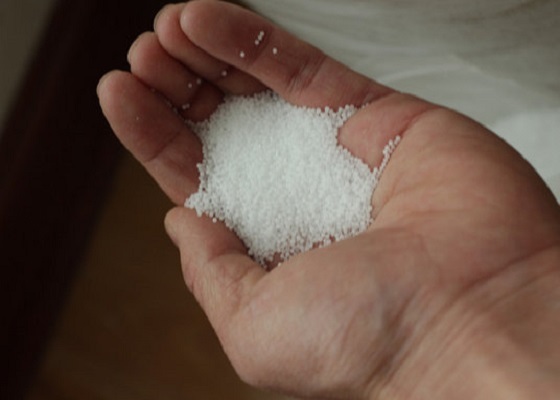 As PS products have so wide range of uses, the raw material is now in short supply on the market. Recycled EPS pellets have played an important role in the battle of resources. INTCO recycling, the leading supplier of recycled GPPS, has over 10 years’ experience for polystyrene recycling. The company has strict quality control and production mechanisms to ensure the quality of recycled PS pellets, INTCO is your reliable partner.